You’ll Love our Stress-Free Mortgage Process! Our knowledgeable loan officers will help guide you through the Mortgage process and help find the right Mortgage for you! 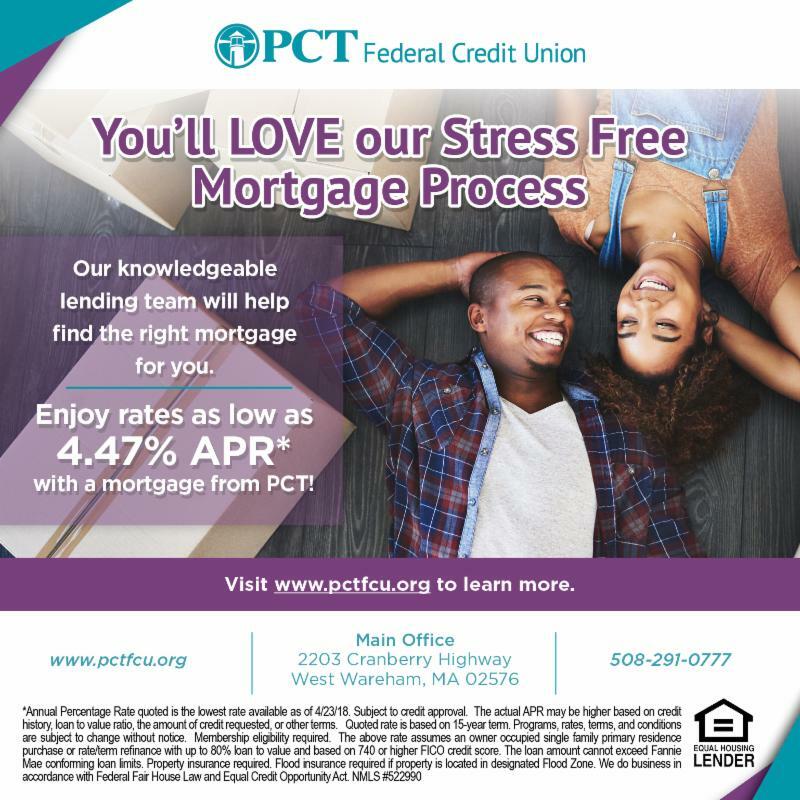 Enjoy rates as low as 4.47% APR* when you apply for a Mortgage with PCT. Learn more about our Mortgage offerings and view rates at http://www.pctfcu.org/borrow/real-estate-loans/ . 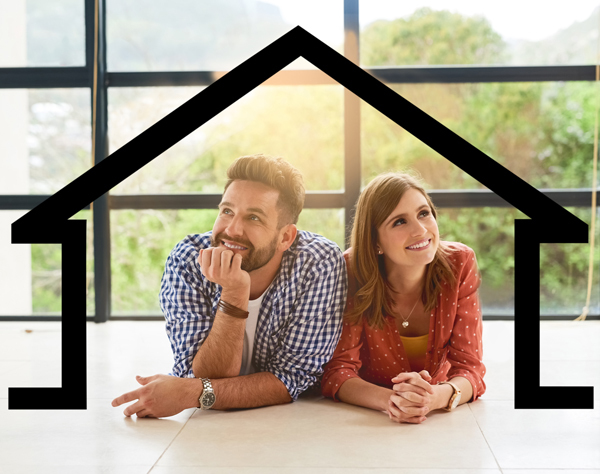 Being a first time home buyer can be overwhelming, but it doesn’t have to be! There are many facets to the mortgage and home buying process, but being educated and prepared can help you navigate with ease. Check out these helpful tips before you apply for a mortgage and enter the home buying market! Want a chance to win a free GoPro Hero5? Simply log into your Mobile Banking between now and May 31 st for your chance to win! You can earn multiple entries into this contest, so be sure to log into your mobile banking now through the end of the month. Good luck to everyone who enters this contest! 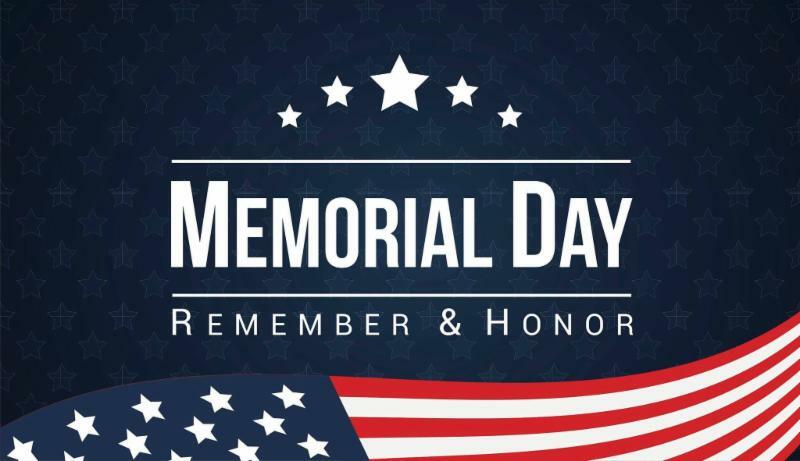 PCT Federal Credit Union will be closed on Monday, May 28 th in observance of Memorial Day. We invite you to use our online banking , mobile banking and ATM services during this time. Normal business hours will resume on Tuesday, May 29 th . Introducing Tracey Brinkman, Our New Member Service Representative! 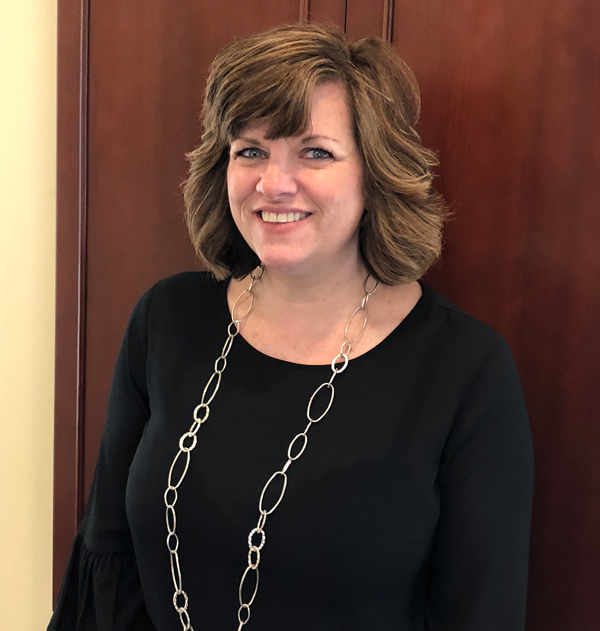 We’re excited to announce that Tracey Brinkman has joined the PCT Federal Credit Union team as our Member Service Representative! Tracey is excited to meet and get to know all of our PCT members! Tracey's birthday is this month on May 5th, so be sure to say Happy Birthday if you see her! 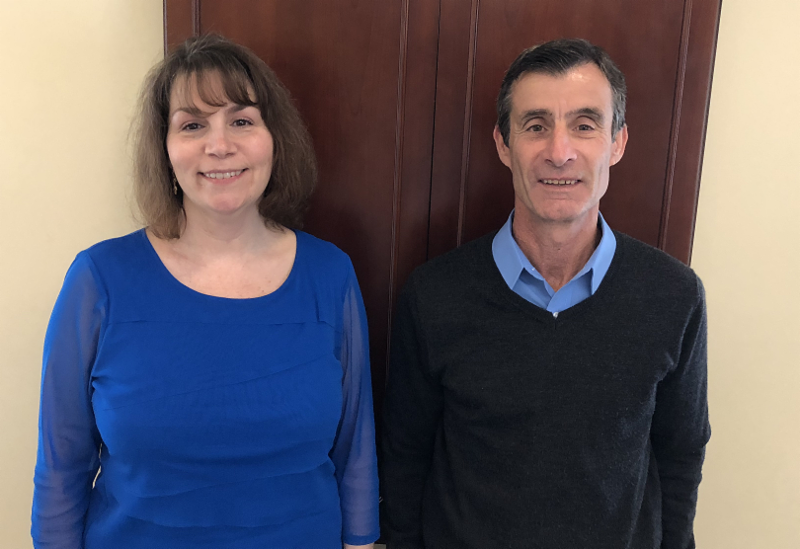 Happy birthday to Joe Nicotera, our awesome Chief Operations Officer, on May 4 th and to Robyn Kelliher, our wonderful Lending Specialist, on May 20 th ! Be sure to wish Joe & Robyn a Happy Birthday if you see them at the Main Office! Want to stay up to date with our important announcements, fun activities and helpful financial tips? ﻿Like us on Facebook and follow us on Twitter & LinkedIn - you won't regret it!